Enjoy incredibly stable cinema-quality video whether you’re hiking, biking or chasing your kids through the park. Use Karma Grip with the optional Karma Grip Extension Cable.2 Mount the stabilizer to a helmet and attach the grip to a backpack shoulder strap. Mount your HERO6 Black to this handheld, wearable stabilizer to capture incredibly smooth video. 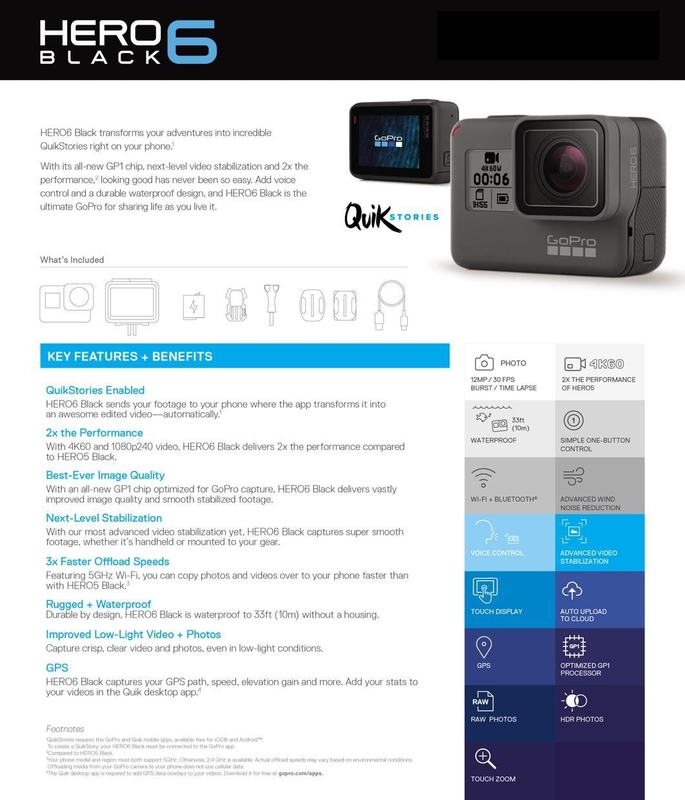 A harness for HERO4 Black and Silver cameras is also available for Karma Grip and sold separately. 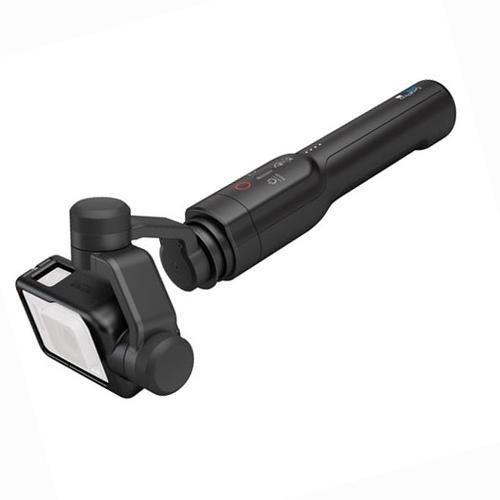 Karma Grip and your GoPro work together as one. 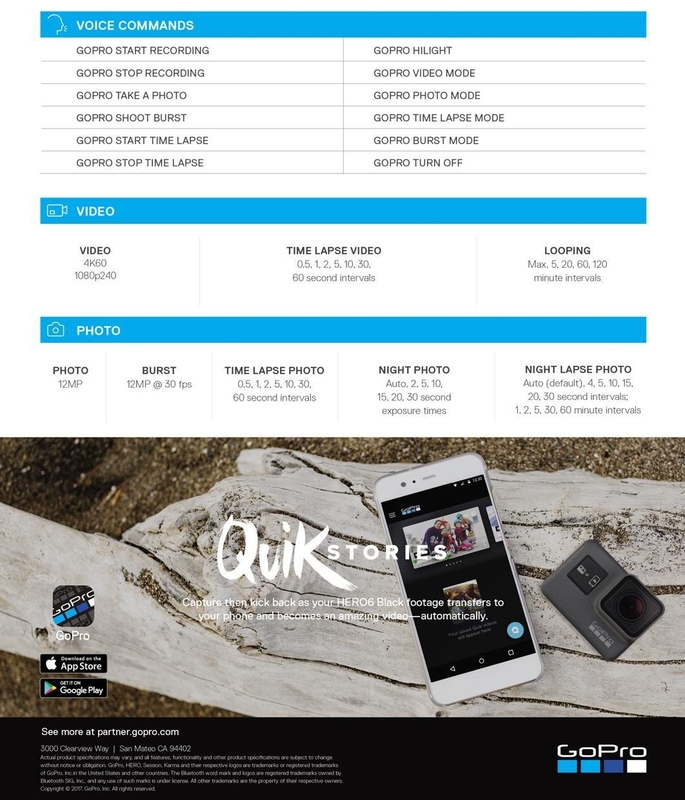 Simply connect your GoPro, turn on the grip and go. The two can charge at the same time, and you can off load your footage without un-mounting your camera. Not supported for HERO Session.